There isn’t a more powerful channel than email, especially for the Condo Culture team. By nature, emailing is a great tool to build relationships and keep everyone in the loop. This is why Condo Culture has created the “One List”. You may recall our blog on the One List way back in April, but with launch dates soon approaching, we thought we would remind you of the advantages of registering with the Condo Culture’s One List! 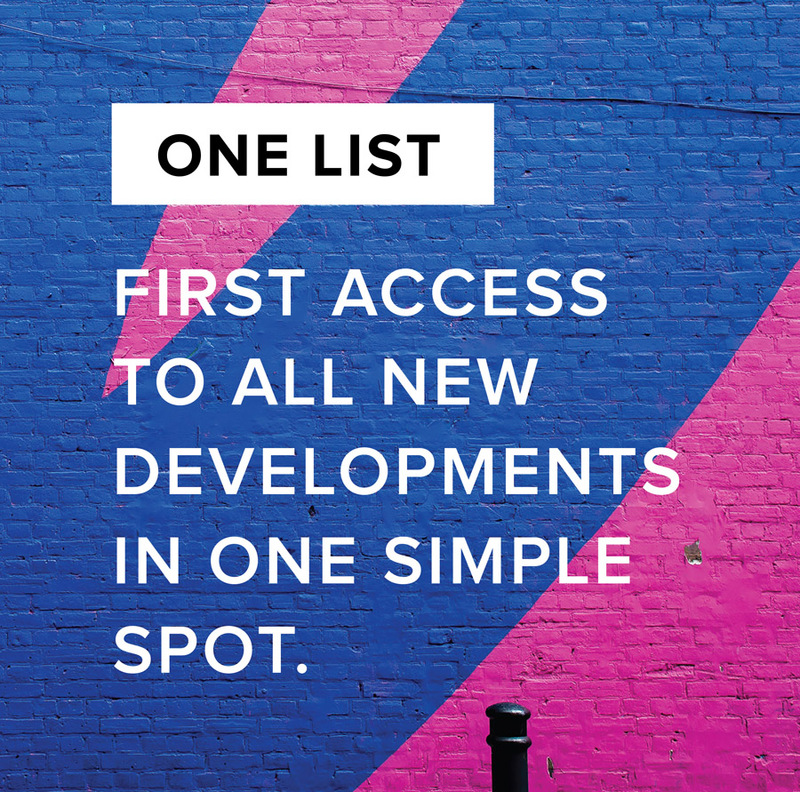 With One List, you get first access to exclusive new condo developments. When signing up for the One List via email, you receive immediate access to the latest project updates, VIP launch dates, ground-zero pricing and exclusive insider incentives for top developments across the city. We encourage all of you to sign up today and not miss out on a great investment opportunity or even a new condo to call home. The real estate market, especially in Kitchener-Waterloo, is very active. It can be overwhelming to keep track of dates, names and prices. OneCondoList.ca is your one stop shop for all new condo developments in Kitchener, Waterloo, Cambridge, Guelph, Hamilton and Burlington. Some to look out for are Dundurn Lofts, Aria Towns, Young Condos, Strata, and SIXO. The next condo launch to keep an eye out is where nature meets the city, Blackstone Condominiums. Blackstone Condominiums, will bring a completely new style of active condominium living to North Waterloo and provide a level of style, luxury and a lifestyle that was previously unobtainable at this price point. Curios what that price point is? There is only one way to stay in the loop and that’s subscribing to One List here ;) or come visit us! Think modern, think scandinavian, think modern farmhouse. An unbelieve combination of vibes all in one condo. This building has some serious taste and will blend casual with sophistication and make everyone feel at home in a beautifully designed space created just for them. We’ll be sharing more about the project in the coming weeks but if you would like to ensure you stay in the know with new developments or anything Blackstone, sign up today and we’ll ensure you’re kept in the loop with all of the details. The hardest thing we see is when customers walk into one of our storefronts, only to find out that the condo was sold out in 22 minutes. Yes, that really did happen folks. Be the first to know and sign up!